Liu Ye was born in 1964 and graduated from the Beijing Central Academy of Fine Arts from the Mural Painting Dept and then earned a Masters of Fine Arts from Hochschule der Kunst in Berlin Germany. 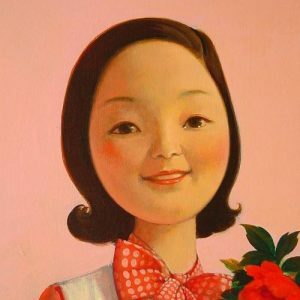 Today, one of China’s best selling contemporary artists, Liu Ye’s work have topped the charts in international Auctions countless times fetching up to an estimated US$2.5 million at Sotheby’s sale of Contemporary Art Asia in Hong Kong and US$4.3 million in Poly Auction’s evening sale in Beijing. 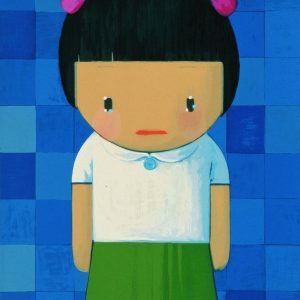 Liu Ye is from the first generation of free Chinese artists, born in the 1950s and 60s, who matured as artists after the Cultural Revolution. These artists have witnessed not only the birth of the Cultural Revolution and the death of Mao, but also the opening of China to the rest of the world. Now, in their forties and fifties, they have incomparable experiences of remarkable depth, intensity and cultural strain. 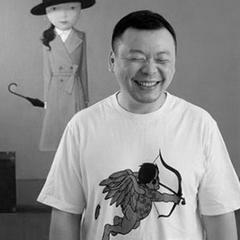 Liu Ye’s style is unique among his contemporaries, as he does not adhere to a specific school of contemporary Chinese painting. His work bathes in the cynicism of the first generation while using a cartoon-ish facade to cloak the severity of his criticism. 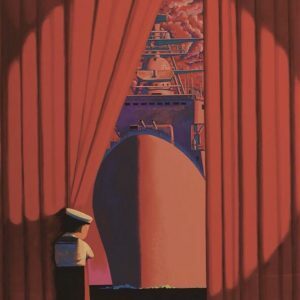 His caustic commentary has anticipated the youngest generation of contemporary Chinese artists currently breaking onto the art scene as artists of the Cartoon Generation. 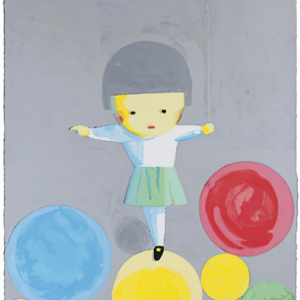 In Liu Ye’s art, humor and sadness blend into a whole. The stillness of his ironic images provide us with a deep sense of detachment and timeless freedom. Part of the post 89′ avant- garde movement, his art is disinterested in the external flux taking place in modern China. Instead, Liu captures the inner solitude and vulnerability of the artist in face of the enormous changes taking place on a global scale and in Chinese society.